Make our Frozen Avocado-Chocolate Squares with incredible ease. 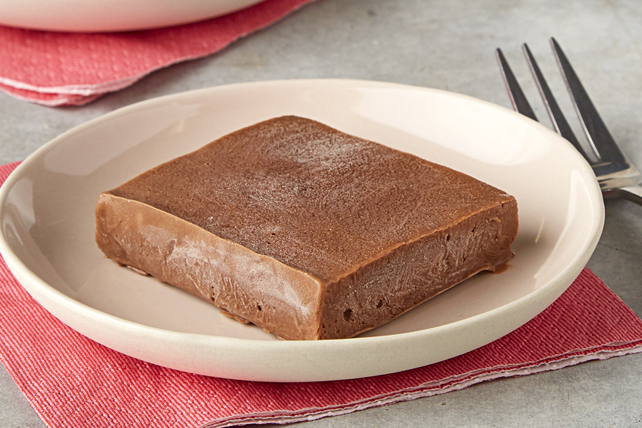 This tasty Frozen Avocado-Chocolate Squares recipe take only 5 minutes of prep time. Freeze 4 hours or until firm. Use foil handles to remove dessert from pan before cutting into 16 squares to serve. Stir 1/2 cup coarsely chopped pecans into pudding mixture before pouring into prepared pan and freezing as directed.